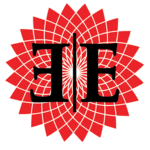 YOUR FIRST CLASS AT EE IS FREE! 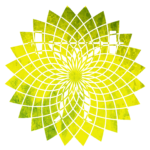 Rated Bartlett’s best boutique fitness facility! 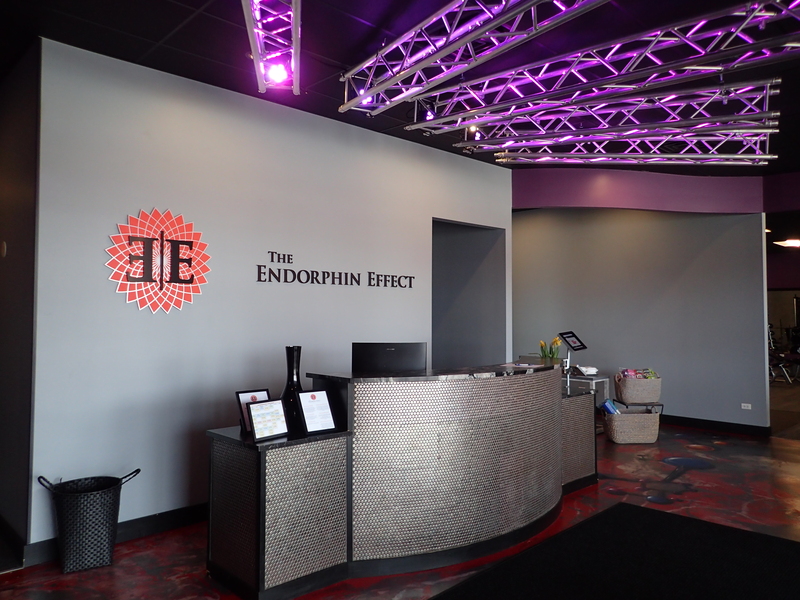 From fitness classes to yoga classes, The Endorphin Effect has the perfect program for you! 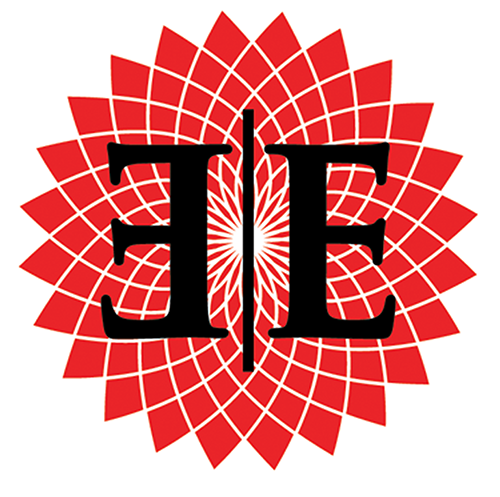 Click here and see for yourself what The Endorphin Effect has to offer! CHECK OUT OUR BRAND VIDEO! Here are some updates and upcoming events that were highlighted in this month's newsletter! 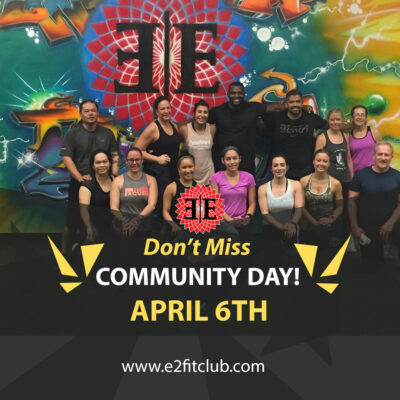 On our community day, you will be able to rotate through sample classes, meet community wellness vendors like Balance Family Chiropractic who will be doing a free spinal screening, and sample Isagenix and White Oak Gourmet Food. Time slots for the classes will be 8am to 9:30am and 10am to 11:30am. These classes will be three 20min fitness classes ending with 30 minutes of Hot Yoga. This is first come first serve! 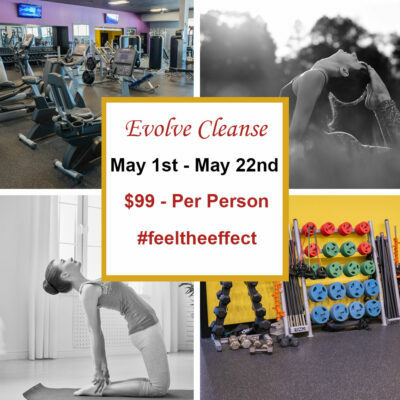 Our 21 Days of Cleansing starts at $99 starting Wednesday May 1st – May 22nd, with group meetings every Wednesday at 6:30pm – 7:45pm, with each class consisting of a yoga practice and discussion. Benefits of this cleanse is more energy, better sleep, weight loss and much more. Make sure you sign up today! 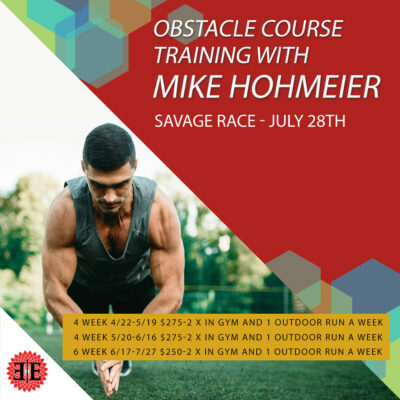 Obstacle course season is right around the corner, and our trainer led classes coupled with an extracurricular workout plan will make sure you are ready to tackle the toughest races. SPACE IS LIMITED SO RSVP TO RESERVE YOUR SPOT! Please Welcome Michael Liang, Our Newest Instructor! 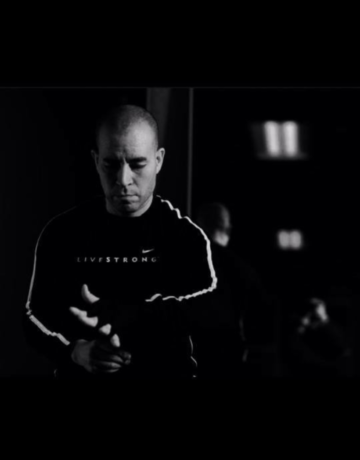 Michael Liang has been a yoga teacher in the Chicagoland/suburb area since 2013. 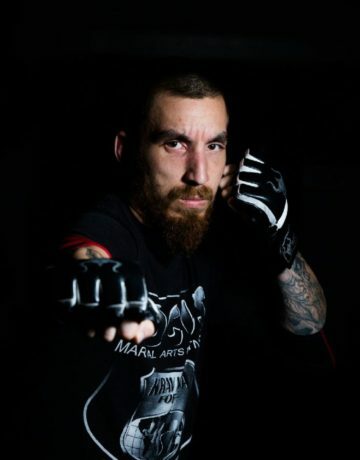 Michael has a passion and drive towards exploring the infinite ways to integrate yoga on the mat and into daily life. 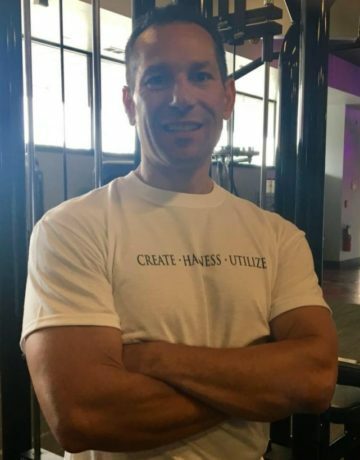 Michael specializes in Personalized One on One Yoga, Therapeutic Yoga, Yoga Rehab, Adaptive Yoga and teaches a variety of yoga classes as well. 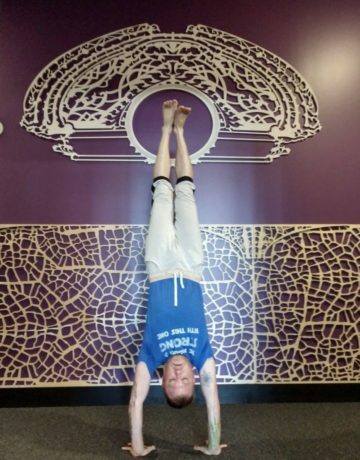 Michael’s influences come from his studies of- Asthanga Yoga with Daren Freisen of Moksha Yoga Hatha and Flow Yoga with Joy Antipow of Tribalance Yoga Hatha and Iyengar Yoga with Gabriel Halpern of Yoga Circle, Chicago. 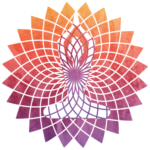 Michaels classes include a blend of focused alignment, balancing breath work, humor and intention. SAVE TIME & COMPLETE YOUR WAIVER NOW! We understand everyone's fitness needs are different, which is why at The Endorphin Effect, we believe it's important to offer a variety of memberships to fit your needs.